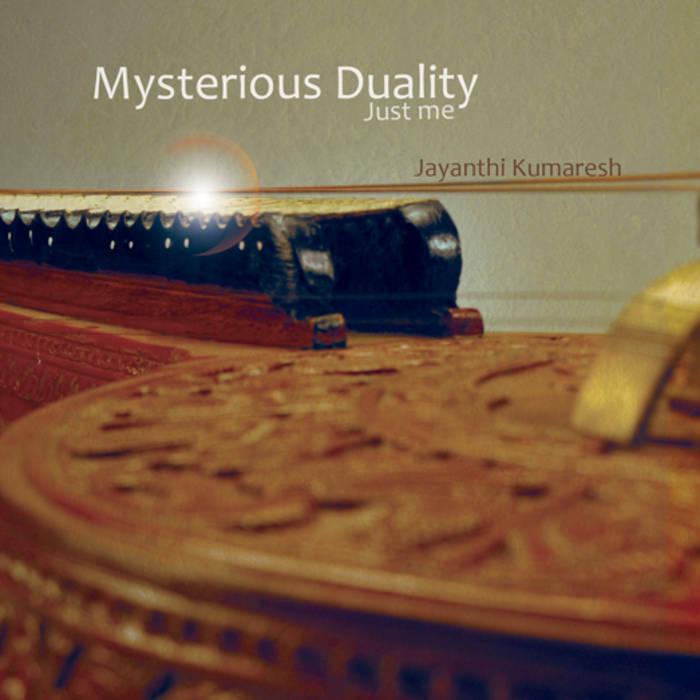 Mysterious Duality is a multi-dimensional reflection of the simple yet complex self, expressed through a single instrument, the Veena. Performed by a single artist, Dr. Jayanthi Kumaresh, who uses only the Veena for the symphonic compositions, overlaying layers of several veena recordings that are based on the grammars and mathematics of India’s Carnatic classical music. The resonance of each of the many strings of seven different Veenas comes together as a harmonious whole, representing the different personas and thoughts of an individual, and the mysterious dualities of a single existential entity.